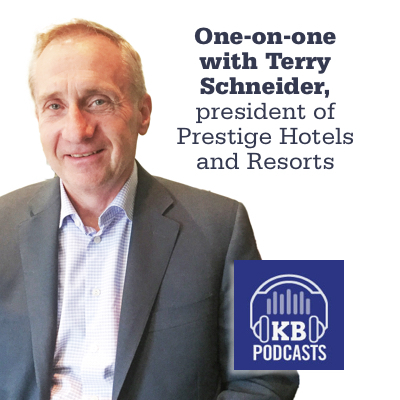 The president of Prestige Hotels and Resorts shares with Kootenay Business some of the company’s significant milestones in its 25th year of business. 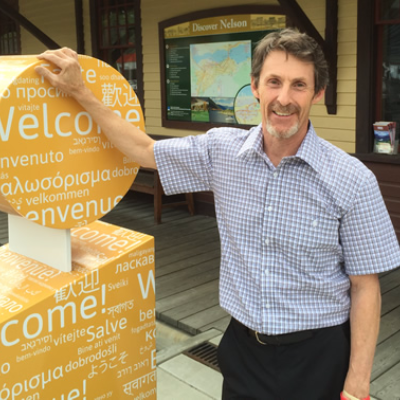 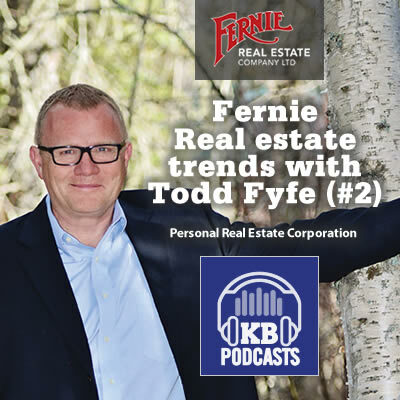 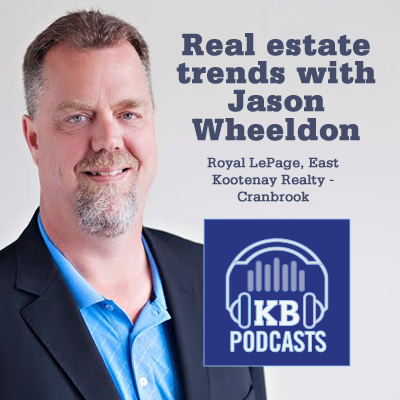 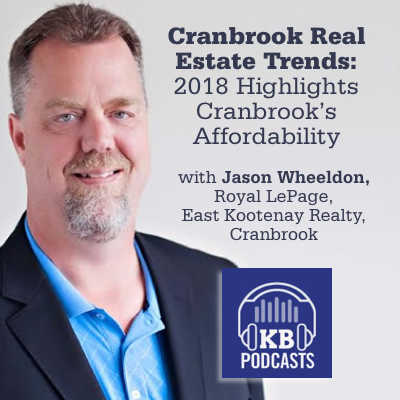 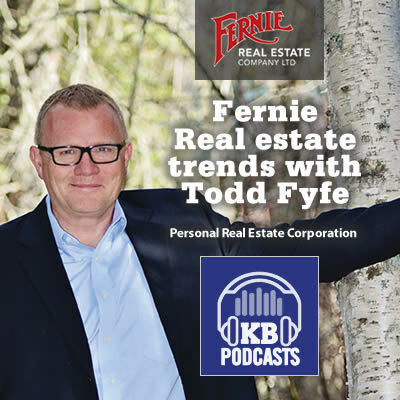 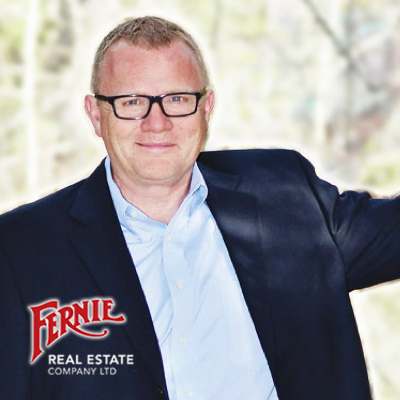 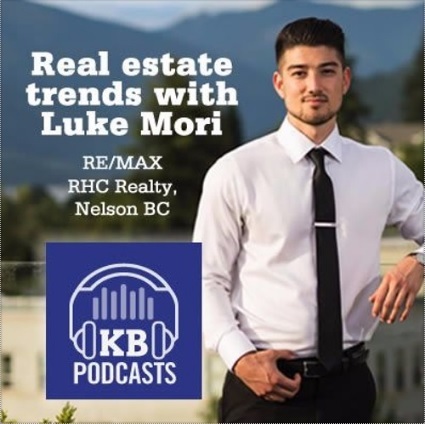 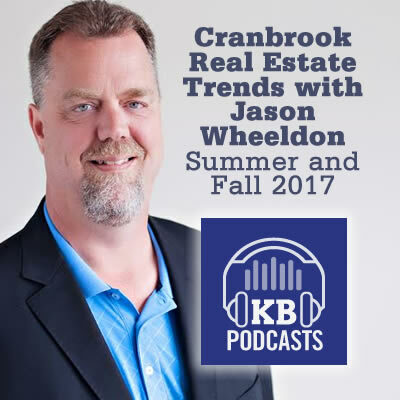 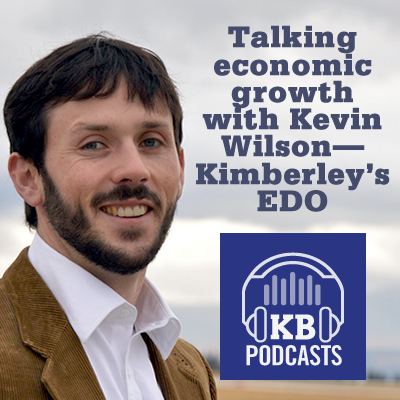 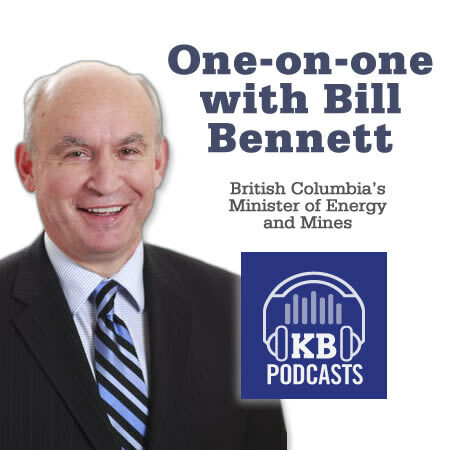 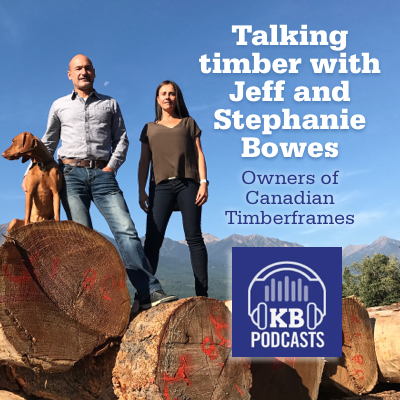 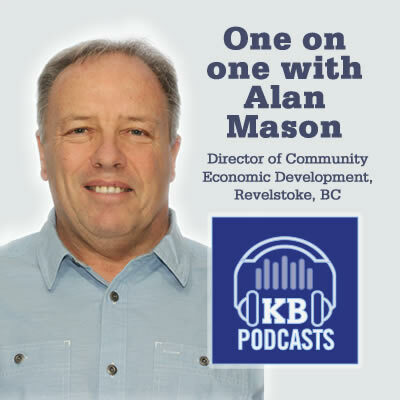 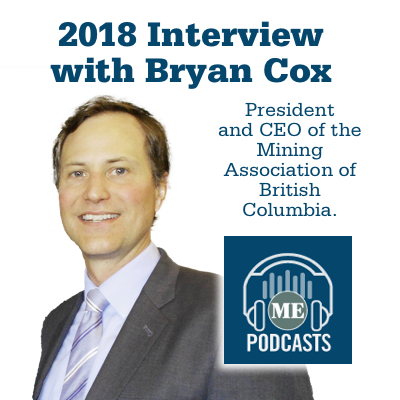 In this episode of Kootenay Business Podcast, publisher Keith Powell, talks with Tom Thomson, Executive Director of the Nelson and District Chamber of Commerce. 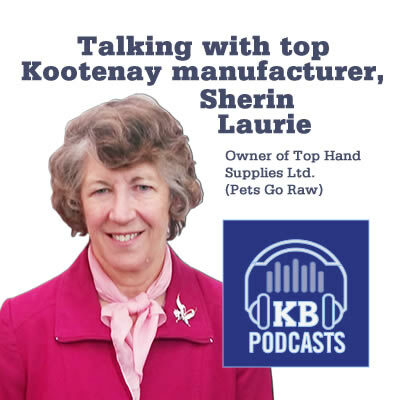 In this continuing Podcast series we interview Sherin Laurie, owner and general manager of Top Hand Supplies (Pets Go Raw) in Cranbrook.